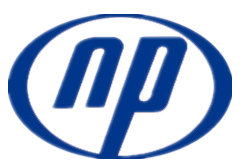 Naipu series Vertical Froth Pump or centrifugal Foam Pump are designed with double casing design, including rubber lined Froth Pump, Centrifugal Pump, mining froth pump. These centrifugal foam pumps feature high efficiency, wear-resistance, stable performance and great interchangeability. The material of liner and impeller is wear-resistant metal or rubber. 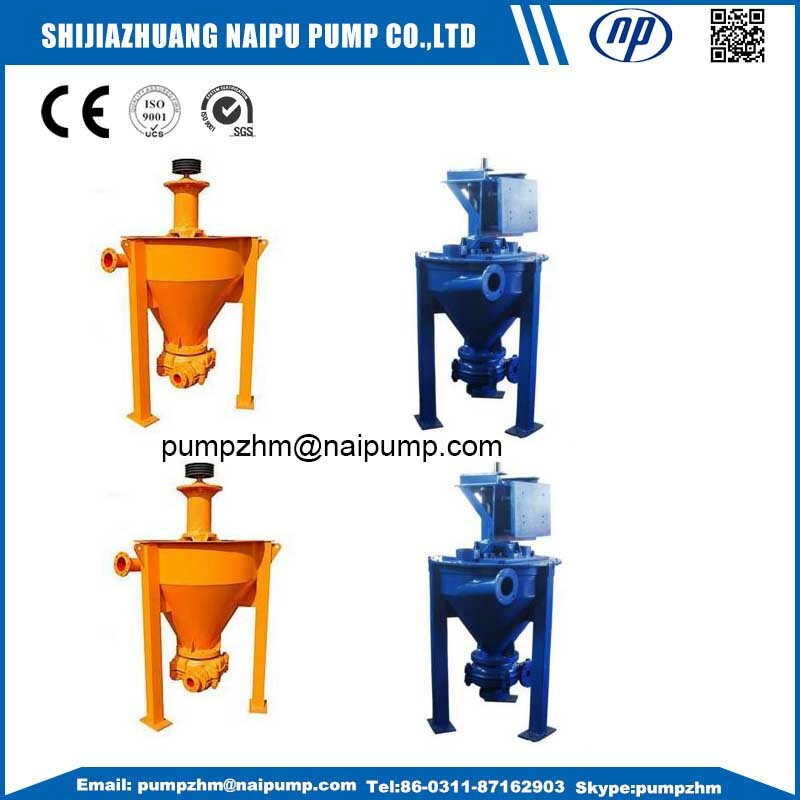 The centrifugal froth/foam pumps do not need sealing, and the hopper can use liners. They may deliver the slurries of more flow and higher head with small installation space. 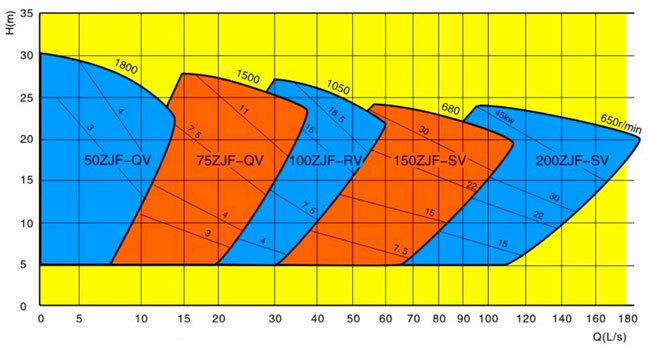 The vertical froth pumps may be driven by belt or direct coupling. AF series centrifugal foam pump should rotate clockwise viewing from the drive end. 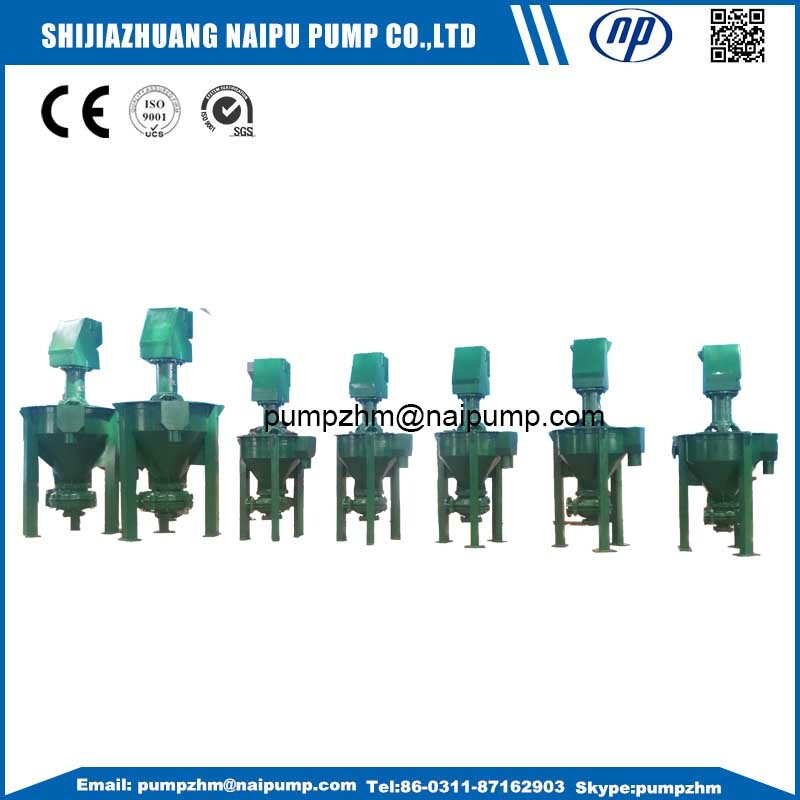 Looking for ideal Slurry Pump Foam Pump Manufacturer & supplier ? We have a wide selection at great prices to help you get creative. 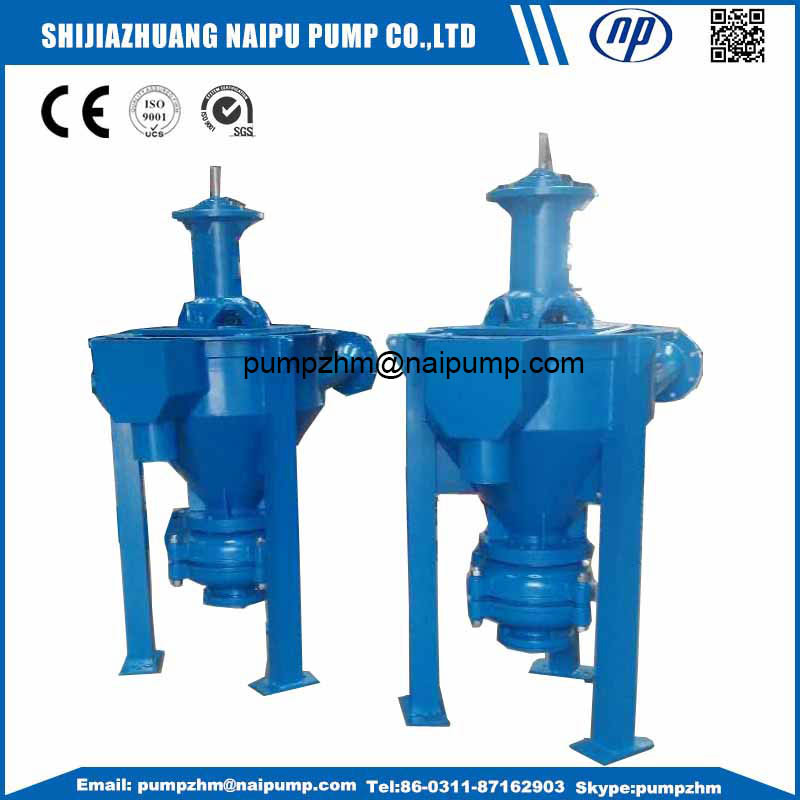 All the Vertical Foam Slurry Pump are quality guaranteed. We are China Origin Factory of Centrifugal Foam Pump. If you have any question, please feel free to contact us.